and compelling evidence for the four major card brands. Reason codes are alphanumeric strings of text provided in a chargeback notification as a means of explaining the cause for the dispute. 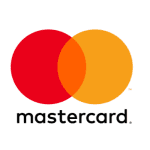 Reason codes are created by the major card networks: American Express, Discover, MasterCard, and Visa. 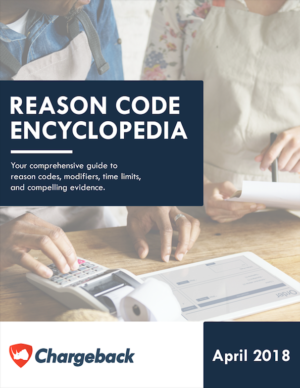 Other payment service providers, like Braintree, Stripe and PayPal, have their own categorization of reason codes. 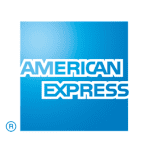 However, the disputes themselves are still categorized by the issuing bank based on the card network issuing the payment card. Why are reason codes important? They provide understanding into why a specific chargeback occurred and, most importantly, detail what specific documentation can be provided by a merchant who wants to challenge the dispute. As such, responses are most powerful when the compelling evidence is provided as directed by the specific card network rules and regulations. How do you use reason codes? A chargeback often has a reason code associated with it. It’s important to look up the code to understand why a transaction, good, or service was disputed in order to properly present a solid case to win the chargeback. Reason code categories have changed a lot in the last few years and will continue to evolve. In an effort to simplify understanding, Visa and MasterCard organized their reason codes into four categories. 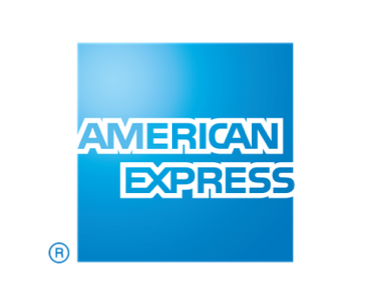 While American Express and Discover each use additional categories to help categorize their reason codes, customer dispute categorization is moving towards the four category standard. Authorization chargebacks represent disputes related to authorization issues. For example, transactions where authorization was required, but not obtained. They can also represent disputes where an Authorization Request received a Decline or Pickup Response and the merchant completed the transaction anyway. Consumer Disputes represent chargebacks initiated by the cardholder in regards to product, service, or merchant issues. Consumer Disputes are also referred to as Cardholder Disputes, Card Member Disputes, and Service chargebacks. The reasons for disputes categorized under Consumer Disputes are varied; and can include circumstances like goods not received to cancelled recurring billing. The Fraud category is used for reason codes related to fraudulent transactions. Reason codes related to no cardholder authorization, EMV liability, Card Present and Card Not Present fraud are all found within the Fraud category. Processing Errors, also referred to as Point-of-Interaction Errors, categorize reason codes representing disputes including duplicate processing, late presentment , credit processed as charge, invalid card numbers, addendum/“no show” disputes, incorrect charge amounts, and other similar situations. 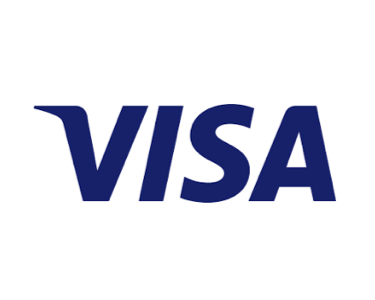 For example, Visa reason code 83 is one of the reason codes with several modifiers with which it’s associated. Reason code 83 represents a chargeback categorized as Fraud – Card Not Present (CNP) Transaction. CNP transactions are incredibly varied; with customers purchasing everything from digital goods to airline tickets. 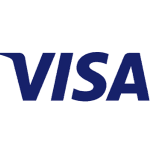 As such, Visa provides specific compelling evidence required from dispute transactions that’s directly related to the nature of the transaction itself. How do transaction modifiers impact responses? Merchants looking to create chargeback responses should be aware of modifiers potentially impacting the evidence needed to respond. How do transaction modifiers look across the card networks? The more a card network has consolidated its reason codes, the more modifiers it inherently adds to reason codes. 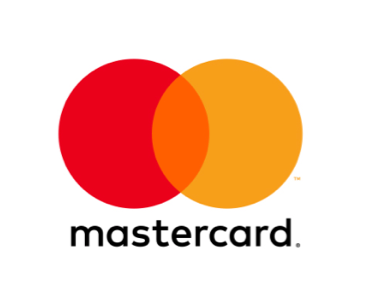 MasterCard and Visa are at the forefront of consolidating reason codes, and subsequently have the most modifiers impacting transactions.